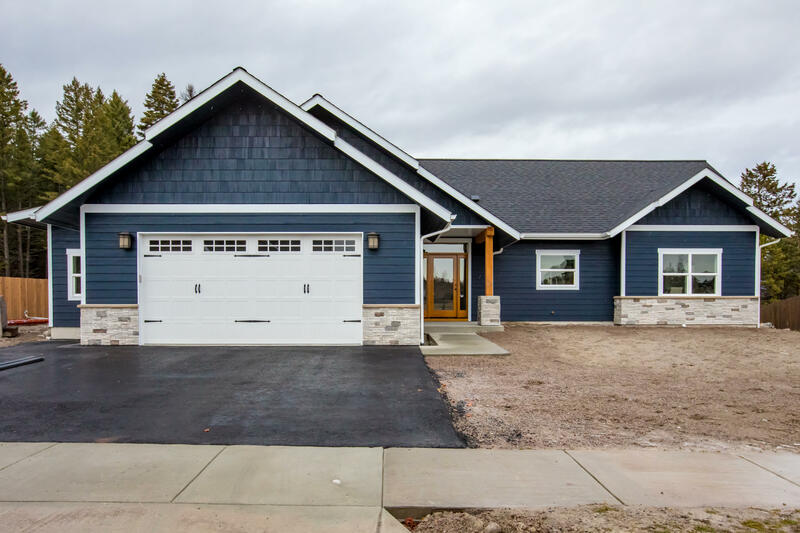 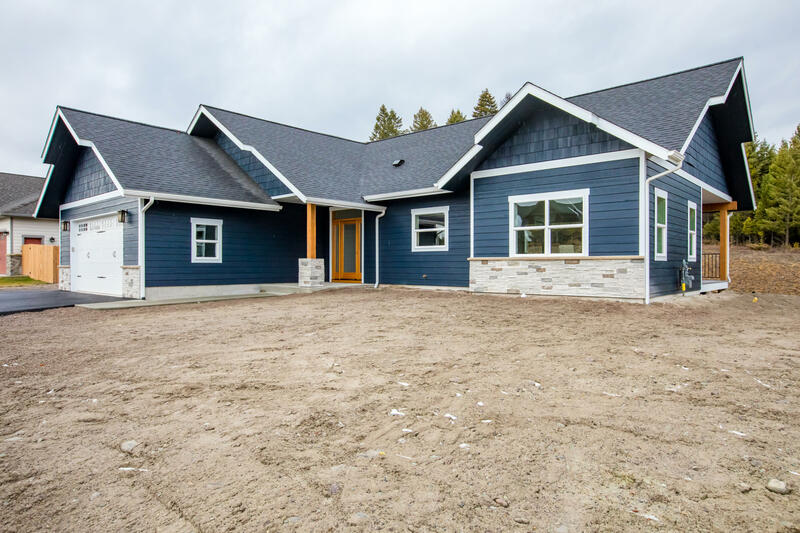 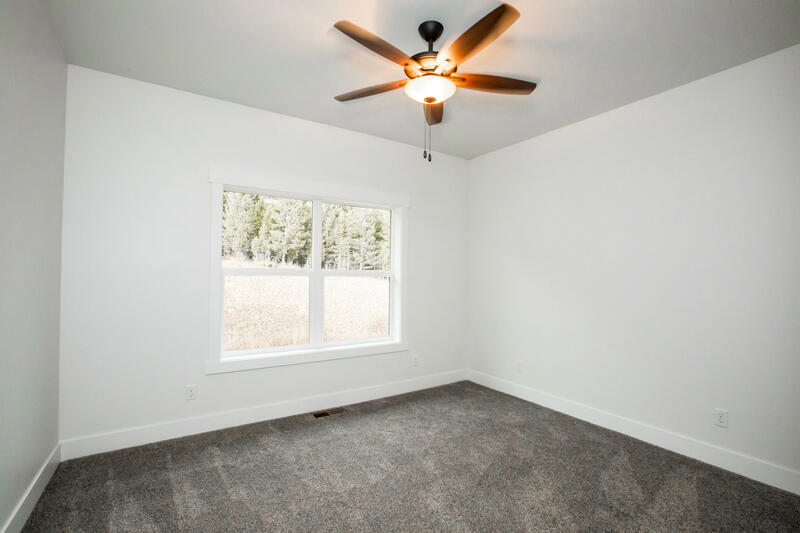 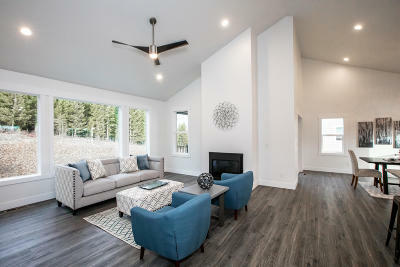 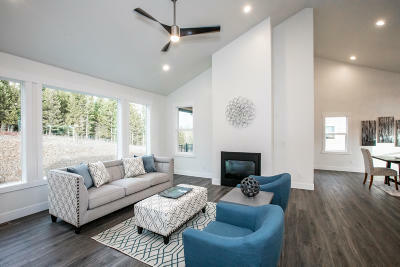 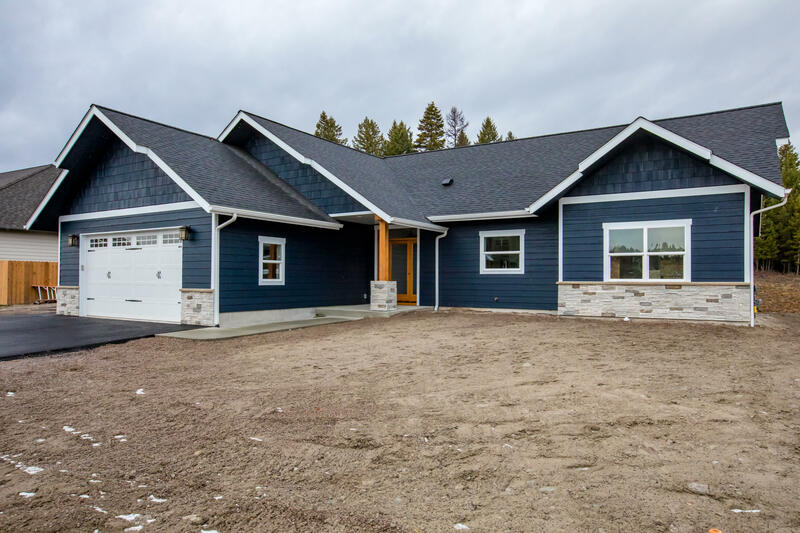 PRICE REDUCED on this Brand New Construction Home...Just Completed in Great Northern Heights in Whitefish with Glacier Views! 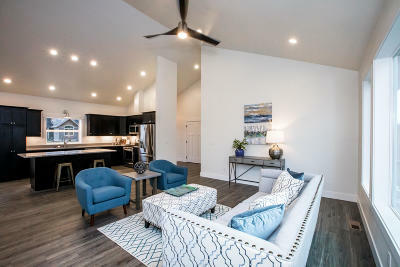 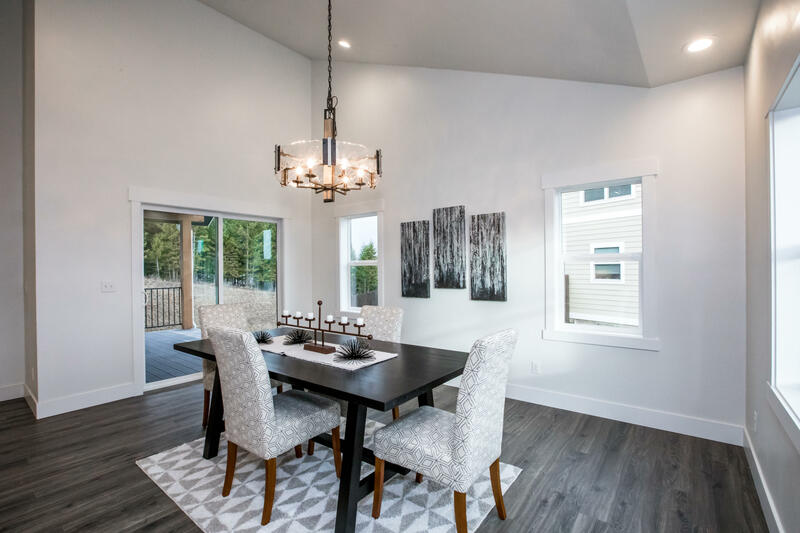 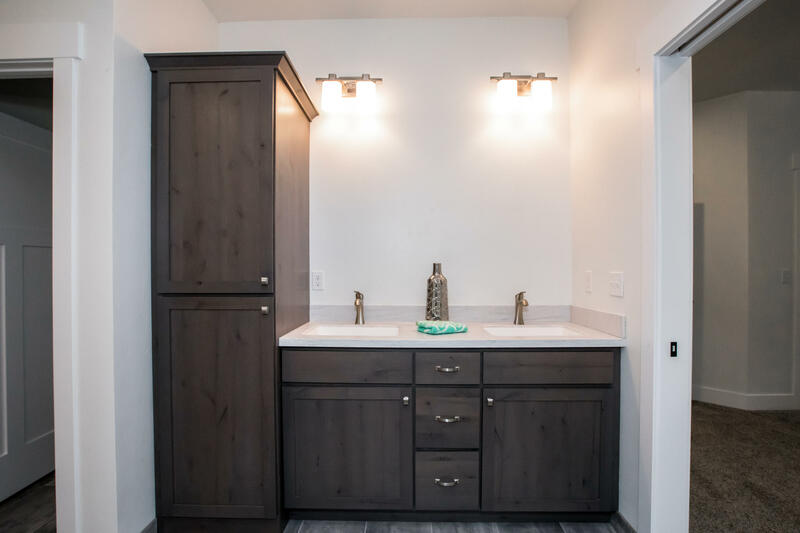 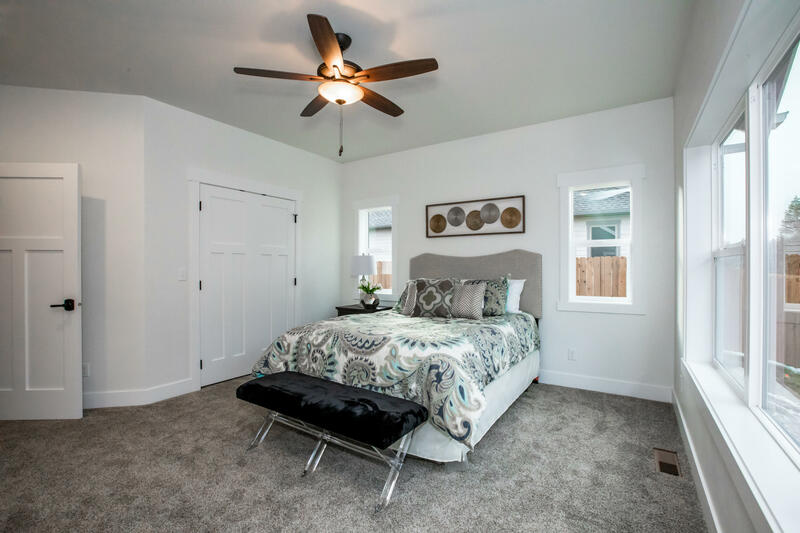 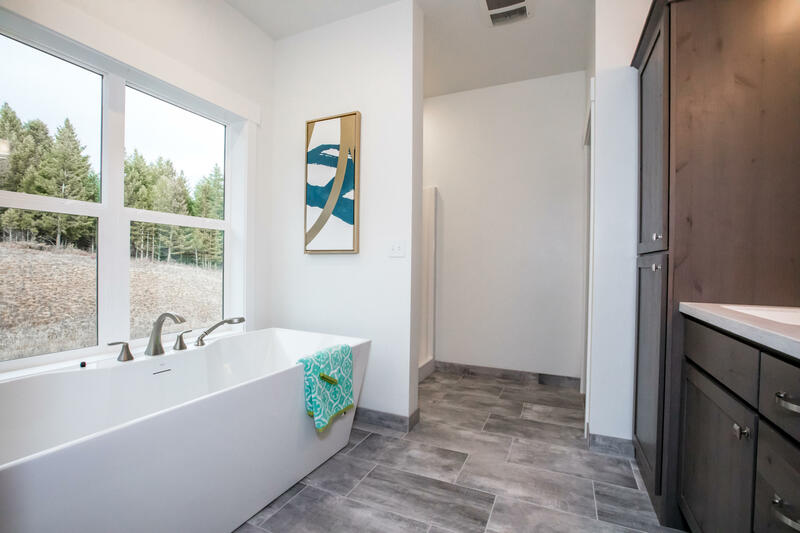 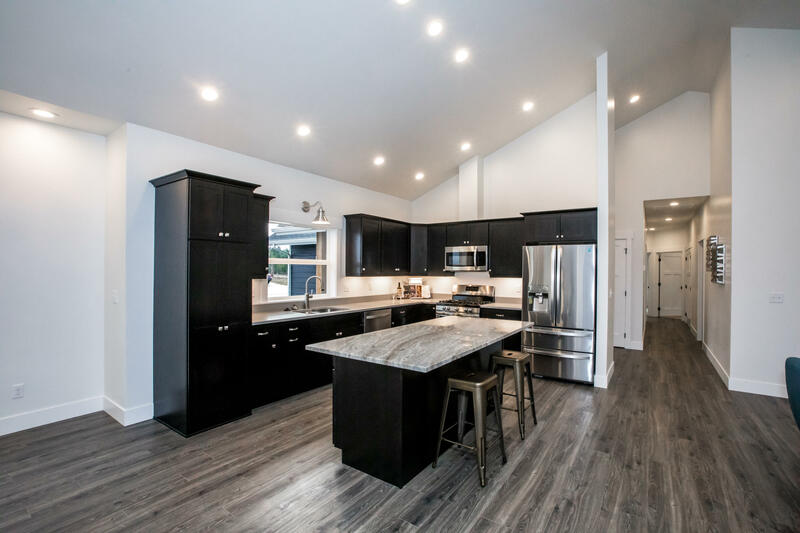 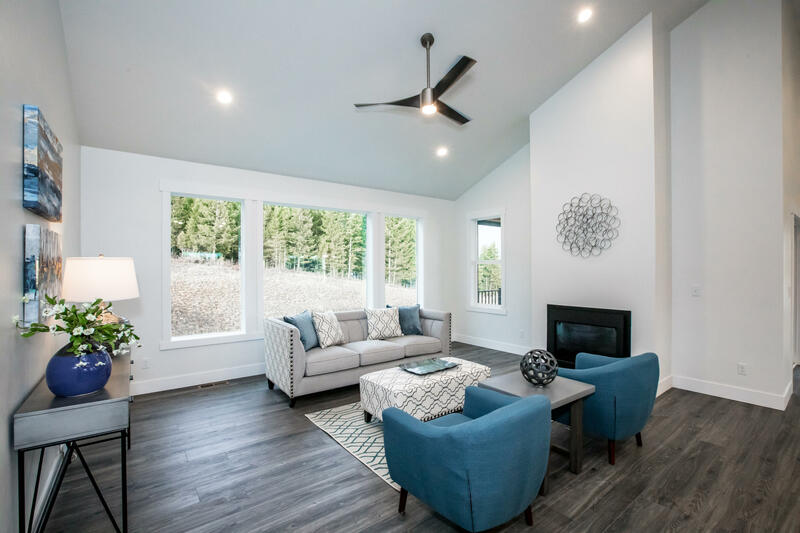 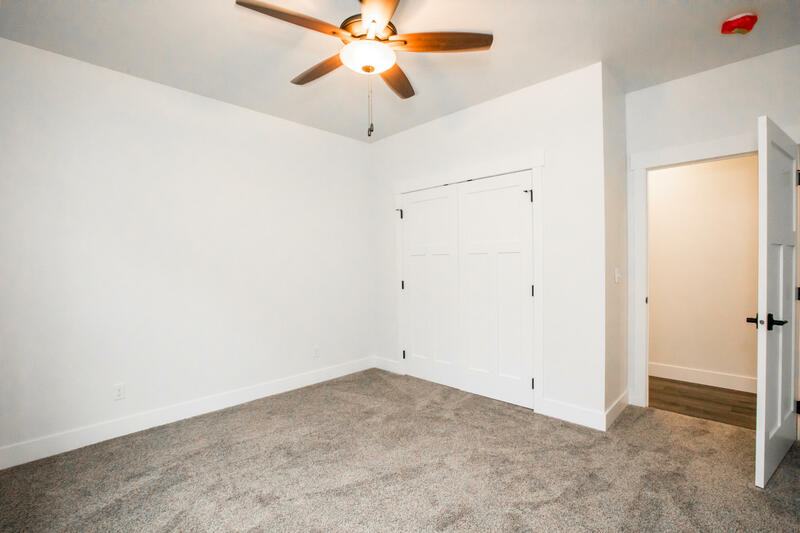 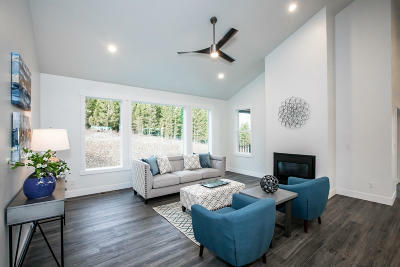 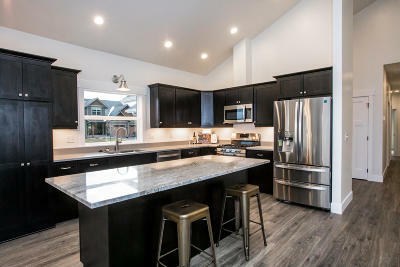 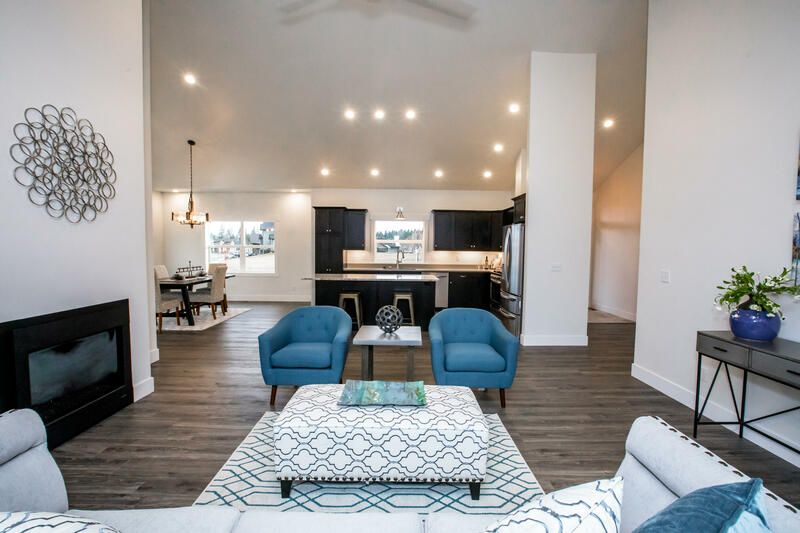 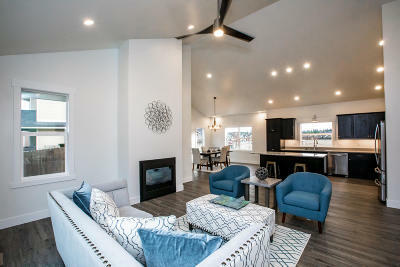 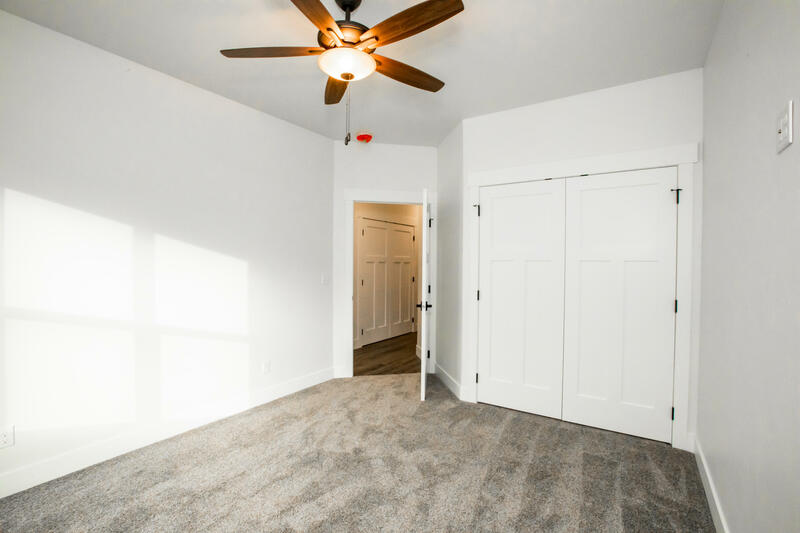 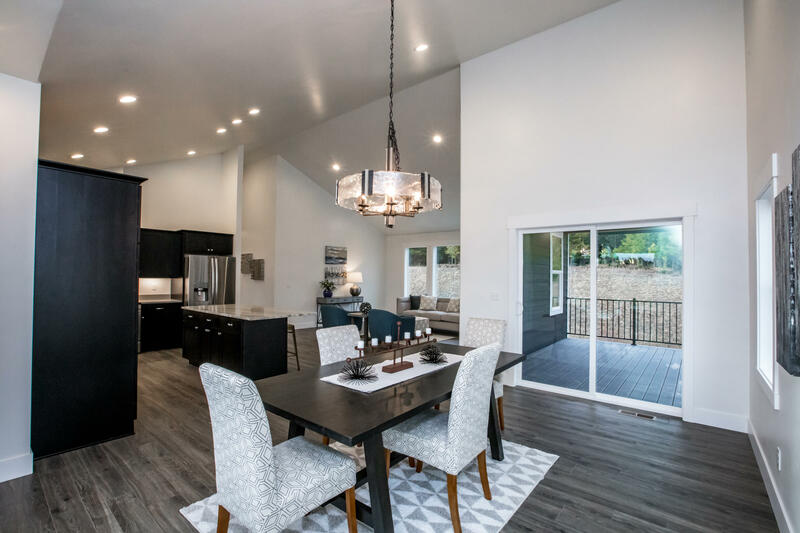 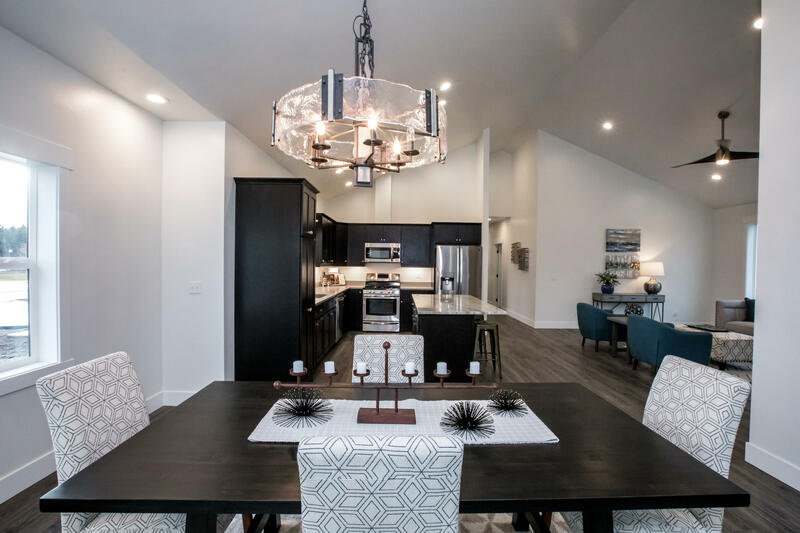 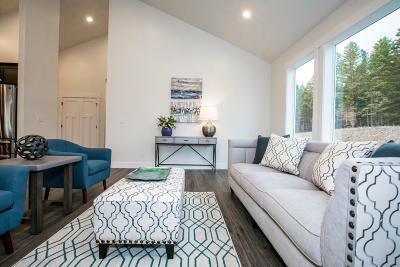 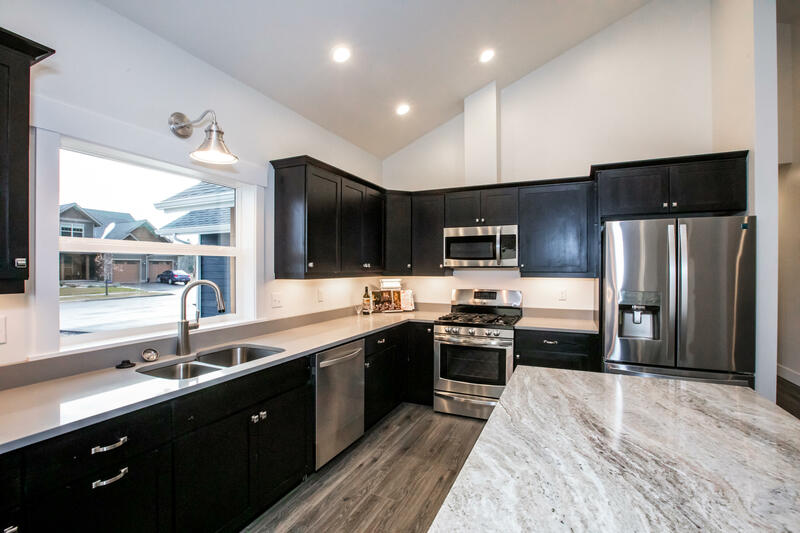 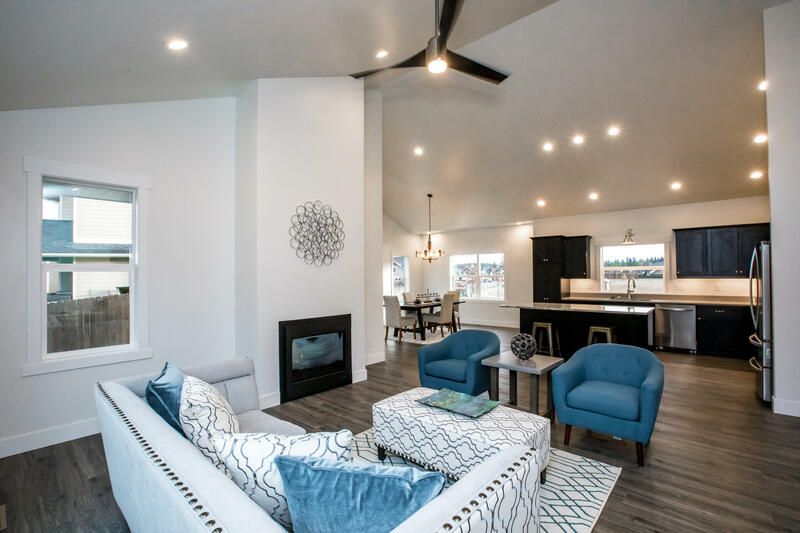 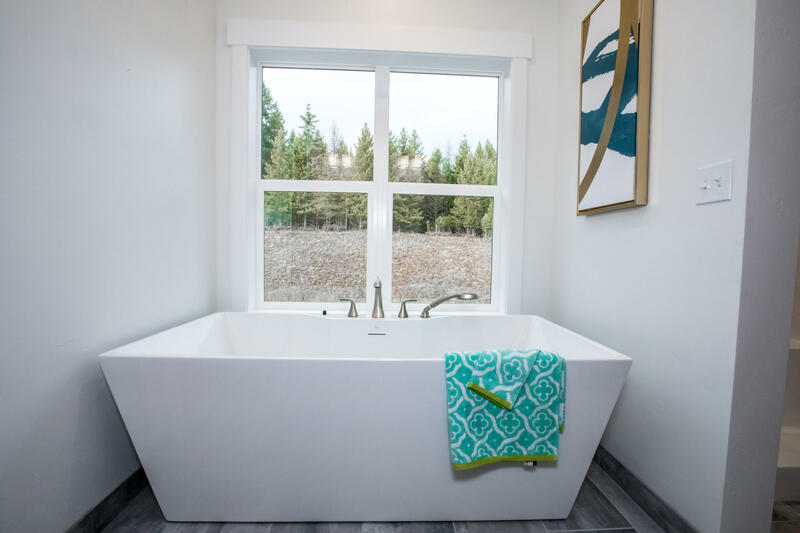 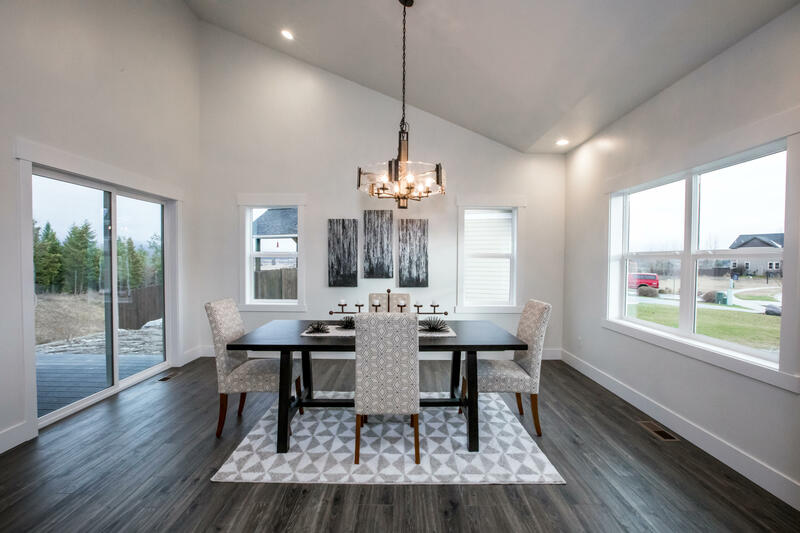 Outstanding open floor plan and move in ready ranch style home with high end finishes - quartz countertops, hardwood floors, vaulted ceilings, gas fireplace, custom lighting, stainless steel gas appliances, covered deck with views and much more! 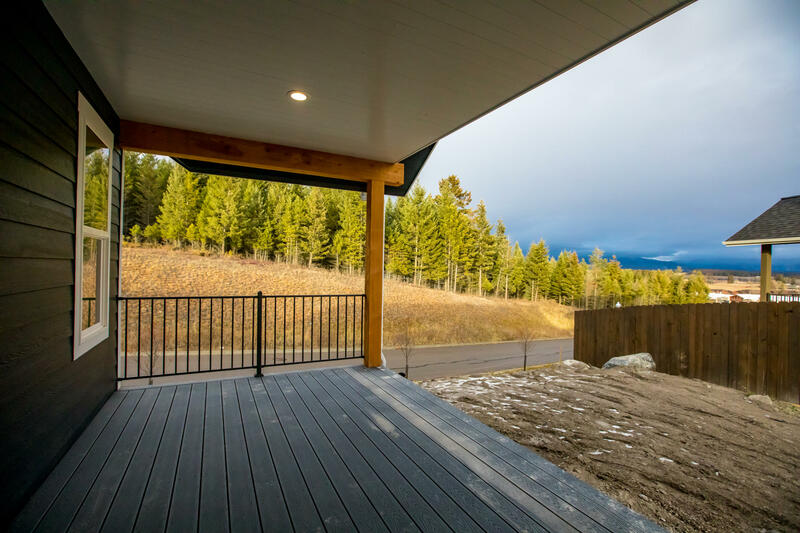 Convenient Whitefish location...spend a day skiing at whitefish mountain resort, shopping downtown whitefish, skiing on whitefish lake or flathead lake, was drive thru glacier national park, and all the activities the flathead valley has to offer! 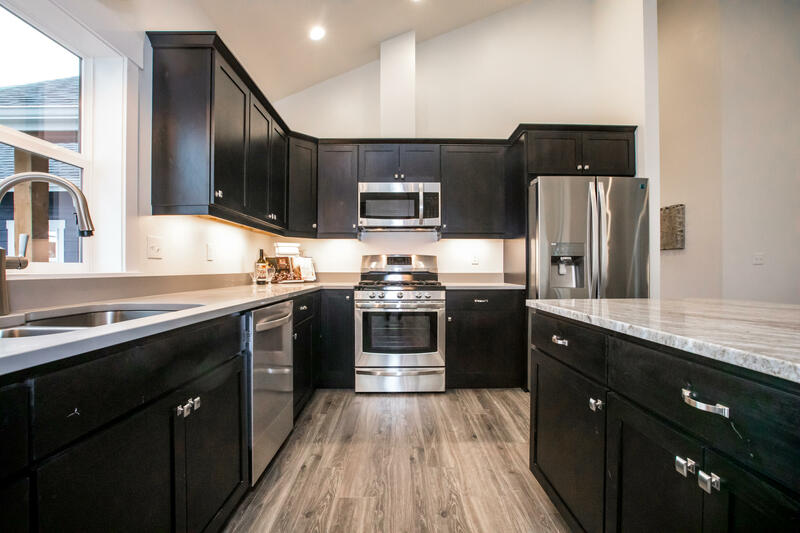 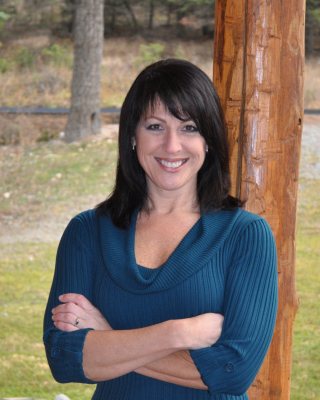 Contact Stefanie Hanson, 406-250-1782 or your real estate professional today!